« Color Workshop For Painters! Objective: Painting your own decorative door hanger for the upcoming month. 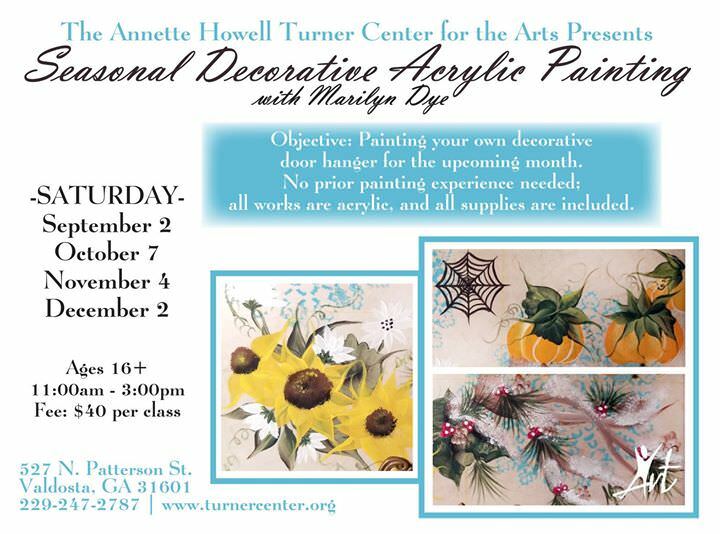 No prior painting experience needed: all works are acrylic and all supplies are included. -Saturday- September 2, October 7, November 4, and December 2.